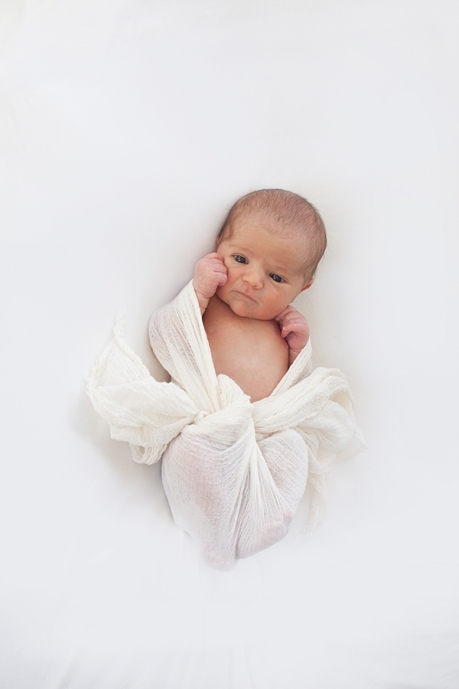 The first two weeks of life are the most amazing and the most precious time to photograph a baby. I have been a Denver Newborn Baby Photographer for many years but I didn’t really “get it’ until I had children of my own. That’s when I realized how beautiful it is to have a new baby, how you can’t stop staring at their little face, how unbelievably sleep deprived you are but so in love with this little person. In the first few weeks of life a baby will still curl up into fetal position and be happy to sleep in safe newborn poses we put them in to create”baby art”. I also love photographing newborn babies with their parents – while still pregnant and as a newborn in their arms – because that bond is so special. You will want to share your images with the world so I offer the cutest photo birth announcements at a great price! I know it’s a busy time and the days can all blend together at first but please call me to schedule a professional photo session of your newborn, you will be so glad you did!